Posts top stories and offers contests, chat, scores, special features, and sport-specific coverage. Extensive sports news and results with featured articles, interviews, letters and live audio of matches. Offers thorough coverage of major sports: includes scores, news, features, polls, columns, bulletin boards, trivia and television listings. Extensive coverage of the day's sports stories, with further news sorted by sport and interactive surveys. 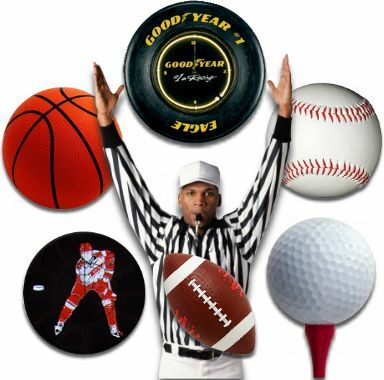 Sports news provider offers a searchable directory of sports pages, with news and updates. Visit the chat room or watch sports videos. Worldwide sports coverage with live scores and live audio of football, rugby, cricket, tennis, golf, boxing, soccer, sailing, formula one, Olympics, rally. Features streaming video sports events and breaking news from around the world. Check the current issue of Sports Illustrated. Worldwide coverage of sporting events, news, and scores.